Liberia is the West African country bordering Sierra Leone, Guinea, Cote d’Ivoire and the North Atlantic Ocean with an estimated population of 4,623,542. Liberia is one of these countries whose interest grows in popularity due to international contractors and recruiters. Their new prospects in the Oil & Gas industry and IT & Telecom sector arise curiosity and interest. WHAT SHOULD I KNOW ABOUT TAX IN LIBERIA? When operating in Liberia, one is going to experience one of the most complex payroll and tax systems in Africa. Establishing a local entity and processing payroll is difficult. It may be a major roadblock for any employers and employees. If you’re a temporary contractor or a permanent employee, you’ll need support. An employee needs to be paid in Liberia. Managing the Liberian payroll is an expertise which Africa HR Solutions provide to its clients. Moving to a new country is never simple. If you’re a contractor or a permanent employee in Liberia, you have to pay taxes on your revenues when you’re working in the country. When contracting with Liberia, it means there are several issues which you have to face such as a new tax system. Africa HR Solutions can help you towards your taxes. Africa HR Solutions provides Professional Employment Outsourcing services (PEO) in Liberia and takes charge of the HR and administration roles. We also offer Liberia Mining PEO Mining Payroll Solutions and payroll for the Engineering, Construction and NGO sectors. Monrovia is the capital city of Liberia in honor of the president James Monroe, president of the United States. It is the most populated city in Liberia and is home to the cultural, political and economic resources. The Liberian Dollar ($) is the official currency since 1943 and is issued by the Central Bank of Liberia. The English language is the first recognized language in the country but it exists more than 20 indigenous languages which are spoken in the country. Liberia is a poor country. Depending on various foreigners’ aid and abroad investments, economy in Liberia is static and fights to stay above the level. The agricultural sector plays a significant role in the economy of Liberia because it employs a majority of Liberians, around 62 % of the local population. 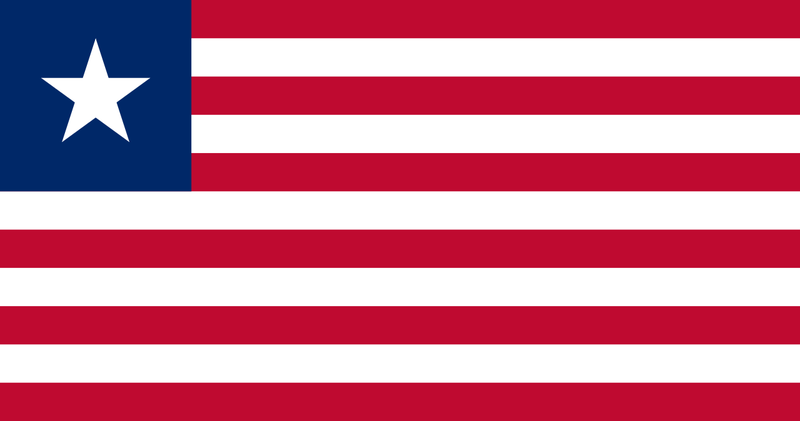 Liberia holds the record of the longest stable rule by a single political party—from 1877 to 1980, by the quaintly named True Whig Party. Founded in 1869, it was dominated by a ruling elite descended from black settler families who traced their origins to the United States.